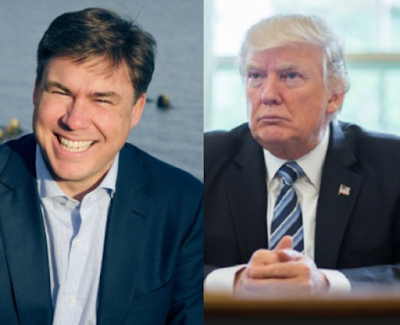 Just three months into his job, White House communications director Mike Dubke has resigned. He stepped down a day before Trump embarked on his first foreign trip but kept the resignation away from the Public until today. He however continued to come to work at the White House and his official leave date has not been set. According to a reports, Mike Dubke submitted his resignation on May 18, 2017 and offered to keep his post until Trump concluded his first foreign trip. Kellyanne Conway also confirmed the resignation in an interview with Fox where she said: "What I will say is that he has expressed his desire to leave the White House and made very clear that he would see through the President's international trip". Speaking to CNN, Dubke said "It has been a privilege to serve this president". He also revealed that he had a good conversation with Trump after submitting his resignation and was resigning for personal reasons. He however declined to discuss the turmoil inside the White House saying he was resigning "for personal reasons."